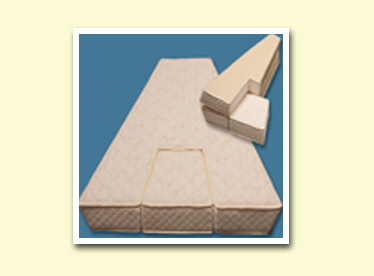 Saltaire Mattresses are made of high density composite. Cool composite is a unique feature design to promote additional air flow throughout the mattress as well as support. 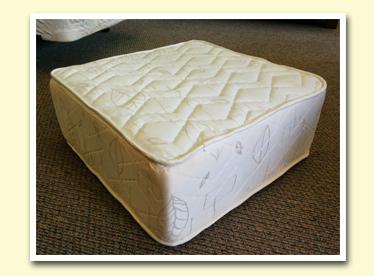 This mattress comes covered in a plush white quilted cover with white tape edged trim. These mattresses are also available in custom sizes for boats, RV or whatever the reason you desire them to be made for.